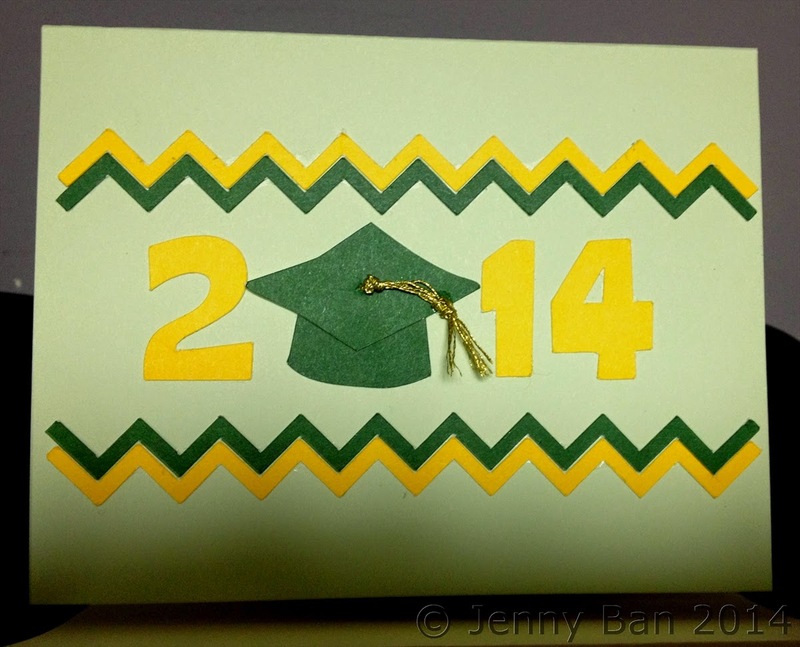 Last week I shared a fun graduation invite. 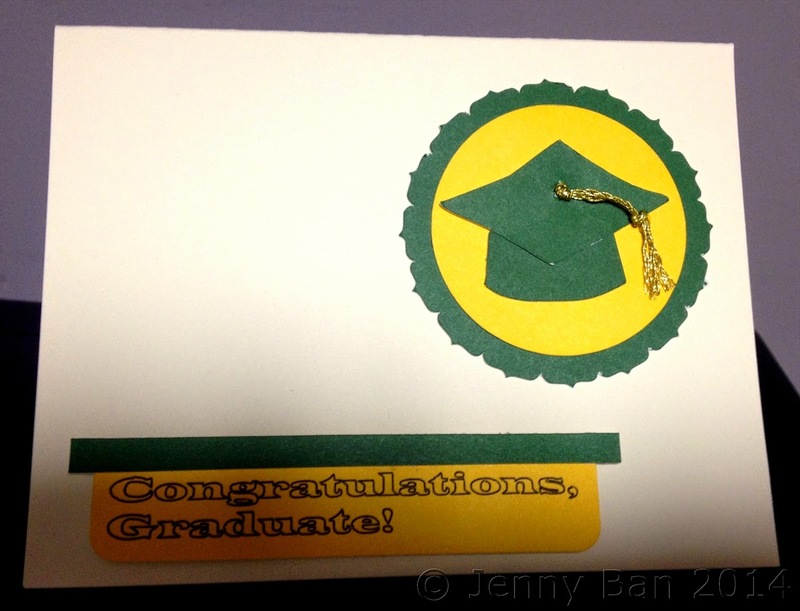 This week I am sharing some "Congratulations" cards for the graduate. These were a custom order in Stevenson High School's colors. 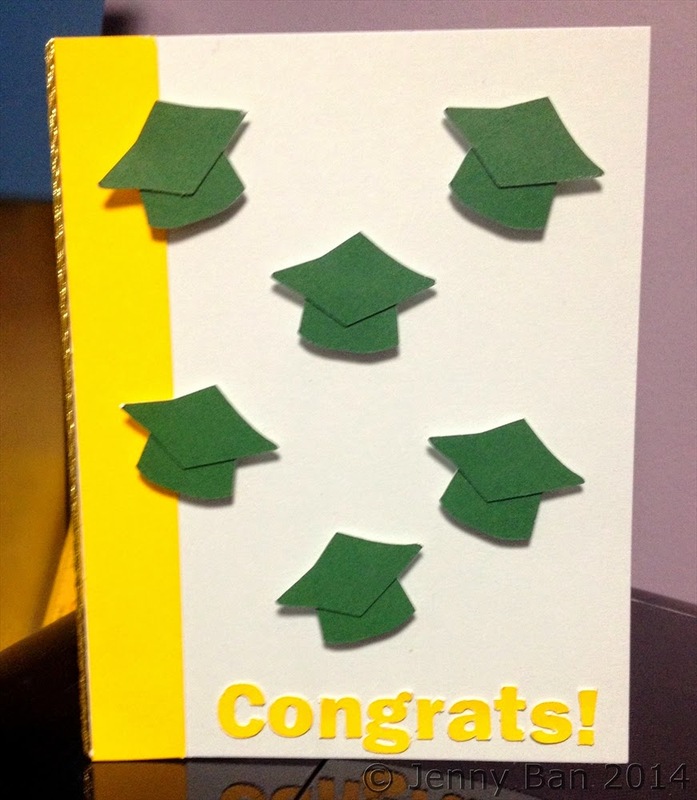 I am happy to make some for your graduate in their school colors too, just email me what you need!